Lots of men and women around the world struggle every day to get that perfect body shape of their dreams. Among other things, we usually find ourselves changing diets and working out to hit that body goal we so much desire. Fat accumulation around the belly region is the last thing you want if you’re conscious of your body image. This is why we’ve compiled this review of the best waist trimmer to help you with your workout. Ready? Let’s go! Do Waist Trimmers Really Work to Burn Belly Fat? We all know that the combination of a balanced diet along with regular exercise will go a long way when it comes to losing excess weight, the usefulness of a waist trimmer in burning belly fat cannot be overemphasized. A lot of people often ask; do waist trimmers work? Of course, it does! Okay. But if it does works, then how? You see, the stomach is biologically configured to store both fat and excess water within the body. While regular exercises will burn this fat storage, it hardly does anything significant to the water portion. Then in comes the waist trimmer. 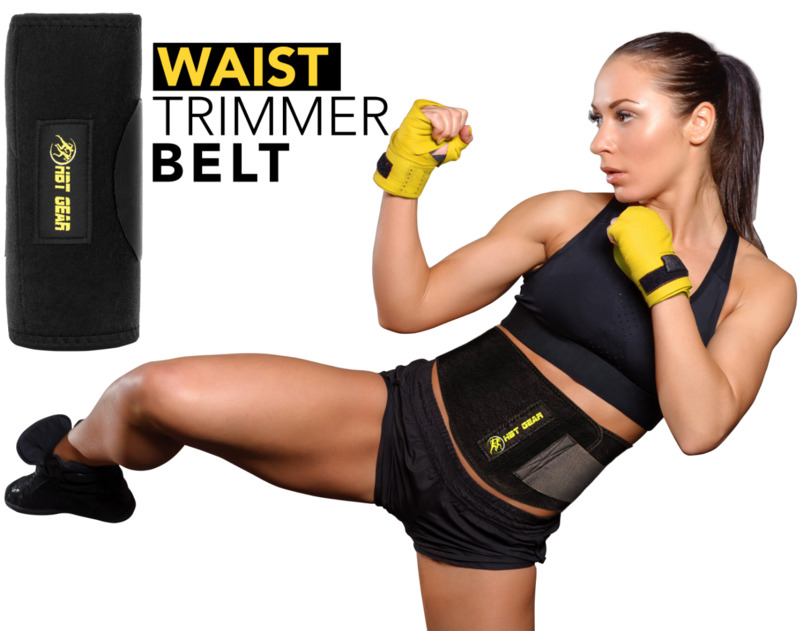 The waist trimmer is typically made from neoprene and is meant to be fastened around the body to enhance the rate at which the body burns fat during exercises. What are the benefits of a waist trimmer? With your daily workout, the waist trimmer contributes significantly to helping the body get rid of excess water in the form of sweat. This being the major benefit among the other waist trimmer benefits, it helps to further improve the ease at which our body burns excess fat when used during routine exercises. But that is not even all! Aside from its role in burning belly fat, you can count on the best waist trimmers of today to help in many other areas. 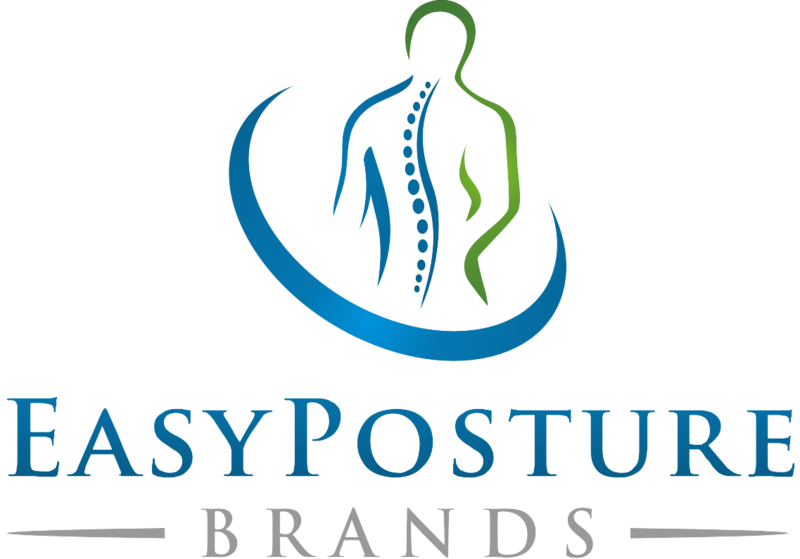 Chiropractors and health professionals often recommend it for people with back pain. It also has this slimming effect that makes your waist look slimmer than they really are. This also helps to correct posture and may also help boost your self-esteem and confidence. The Active Gear waist trimmers still manage to combine functionality and value with style. 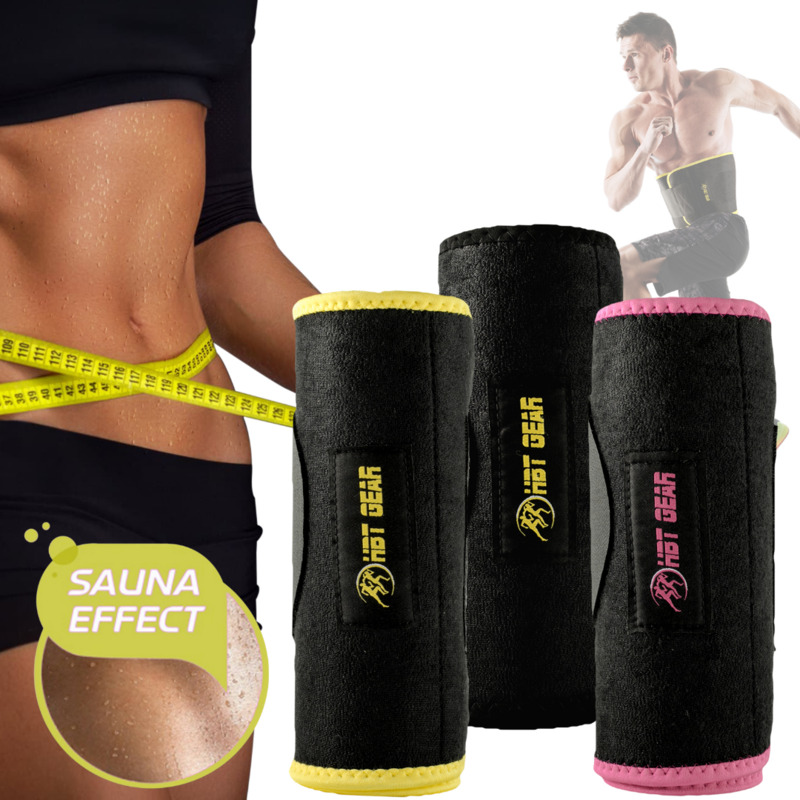 This waist trimmer is available for both men and women and offers you the flexibility of choices that range from pink to yellow, red, and blue. The premium looking design lays emphasis on body protection. It is no doubt one of the best waist trimmers you can get if you’re in the journey to shed some extra pounds. So what does 'HBT' stand for? Glad you asked….Hot Body Trim! Just like the name implies, the HBT is one of the best waist trimmers you’ll want to get if you’re all for that hot body trim. Like the previous trimmer, it is suitable for both gender and offers you greater flexibility of color choices. 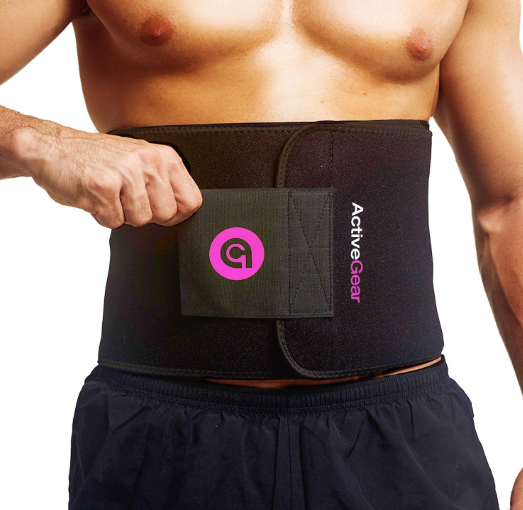 It’s superb for weight loss and will comfortably stay on while you carry out your workout routines. The premium waist trimmer is simply in a class of its own and it’s arguably the best waist trimmer for weight loss. Here comes another excellent waist trimmer you may want to consider on your weight loss journey. It also works like the rest of our best waist trimmers’ collection to help you sweat intensively to reduce excess water in the body. It’s also made from Neoprene so you can expect premium quality as well. 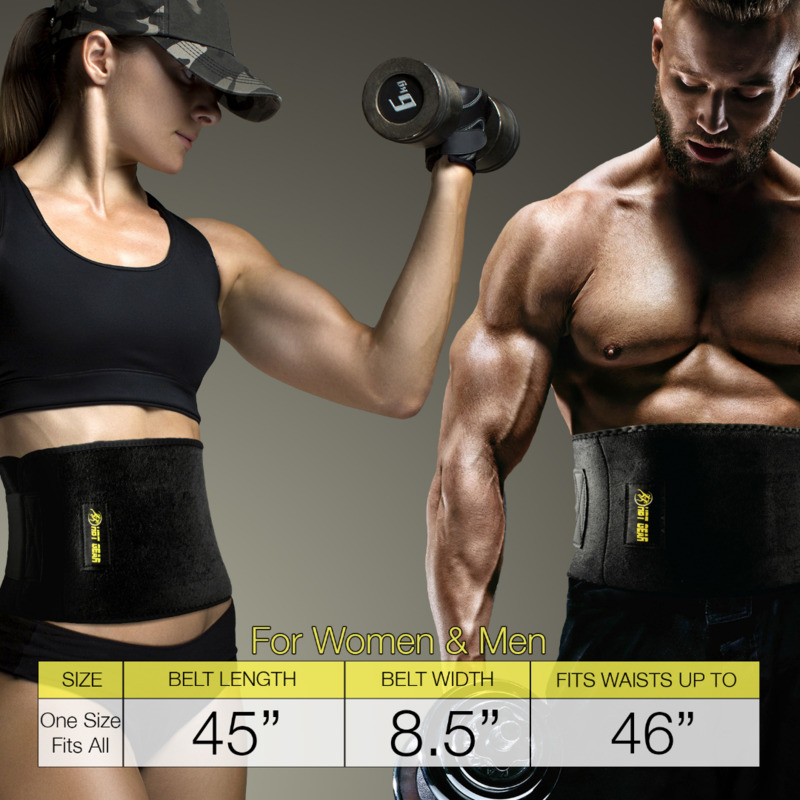 It’s adjustable and will fit people with tiny waists as well as those not more than 44 inches in waist diameter. 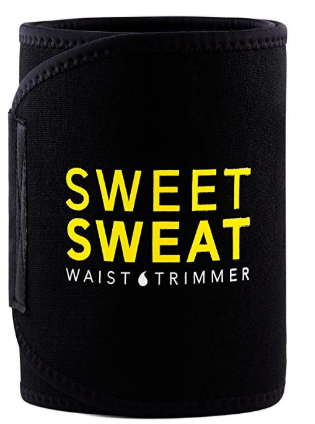 The Sweet Sweat Waist Trimmer is not just a popular waist trimmer, it is actually one of the best there is although you can expect to pay significantly more than you’d pay for most other trimmers on this list. It’s great for posture correction and can help to stabilize the core. Like many others on this list, it helps to repel moisture and will help you burn excess fat from the stomach. 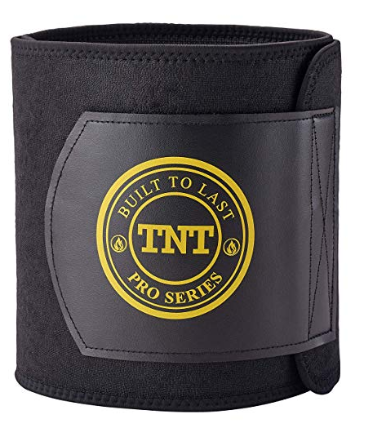 You can choose either of a pink or yellow color for the different sizes of the TNT Pro Series. Because of its quality, it has a great popularity among fitness enthusiasts who wants to sculpt their body to their desired shape. It has a wide waist design intended to help cover the core completely and it’s quite comfortable and functional enough to be considered one of the best waist trimmers available today. It’s normal that you would want to be body conscious for obvious reasons. Aside from the physical and emotional appeal, this comes with a great deal of health benefits as well. So, if you’re looking for the best waist trimmers in the market as of today, these five above are your best bet. If we are to pick one though, we’ll effortlessly pick the HBT Gear Waist Trimmer Sweat Belt considering its superb functionality and the way it balances quality with durability. A list of five products in a market crowded with hundreds of competing products should be expected to be very tight and keenly contested. Still we can’t but acknowledge the HBT Gear Sweat Vest WaistTrimmer All-into-One, which you’ll find exceptionally good if you’re a woman looking to sweat even more! This Waist Trimmer Vest Sauna Suit is an all-in-one sweat suit that will make you sweat like crazy to make the process easier to burn your belly fat and sculpt your waistline. Designed to target your tummy, love handles, and back! It’s cost-effective and built to last. It’s still super comfy and is made from an interior lining of neoprene. This won’t just rid your body of excess water; it actually cleanses your pores while also helping the body release toxins that have accumulated in the body. We can go on and on but if you choose to go for this, there’s hardly anything you won’t like about it. Enough said, you’ll be setting yourself on course to actualize body and fitness goals in no time! 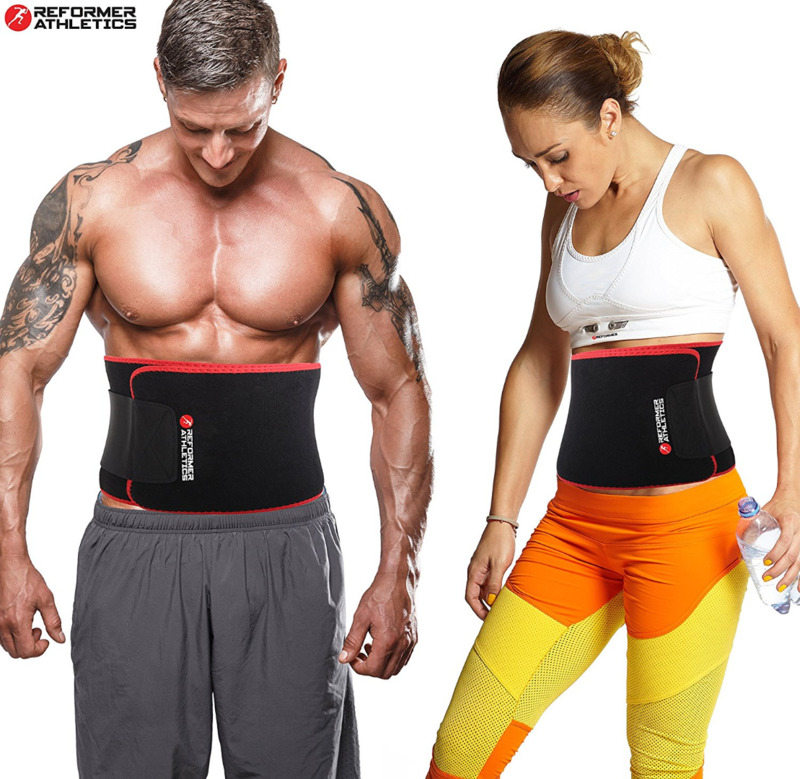 It’s not just enough that you’re buying the best waist trimmers available in the market. It’s still necessary to be able to use this in the best way possible to help reduce your waist and tummy. While you’re hoping this works for you, here are five simple waist slimming exercises you may want to consider. a) Bicycle Crunches: This simple exercise will keep your body moving constantly while working your abs and oblique simultaneously. b) Heel Touchers: If you’d like to cinch your waist to get that body of your dreams, this heel touchers’ exercise will initiate the process by helping you tighten the side abs walls. c) Dumbbell Side Bend: The dumbbell side bend exercise will prove very useful in sculpting the external as well as the internal oblique. d) Triangle Crunch: This exercise helps to improve body balance and flexibility. It also helps to sculpt the waistline while toning the abdominal walls. e) Plank Hip Dips: this is similar to elbow plank and is one of the best waist slimming exercises. It features additional hip rotation to strengthen the abs while engaging the core. With the right diet, regular exercise and the HBT Gear Waist Trimmer Sweat Belt or the HBT Gear Sweat Vest & Waist Trimmer, you’ll be getting a better shot at making your body align with your vision of what healthy and acceptable really means to you. These and the others, are the no doubt the best waist trimmers you’ll get anywhere at the moment.